We are so excited to announce that we have secured a space for ARTFUL. 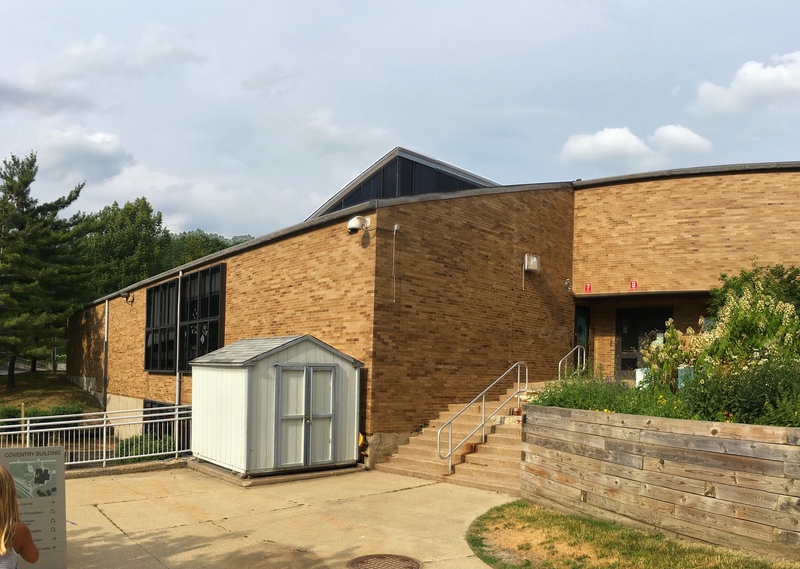 We have leased approximately 5,300 square feet of space in the Coventry School Building, located in the heart of Cleveland Heights in Coventry Village, a well known and loved business and arts community. 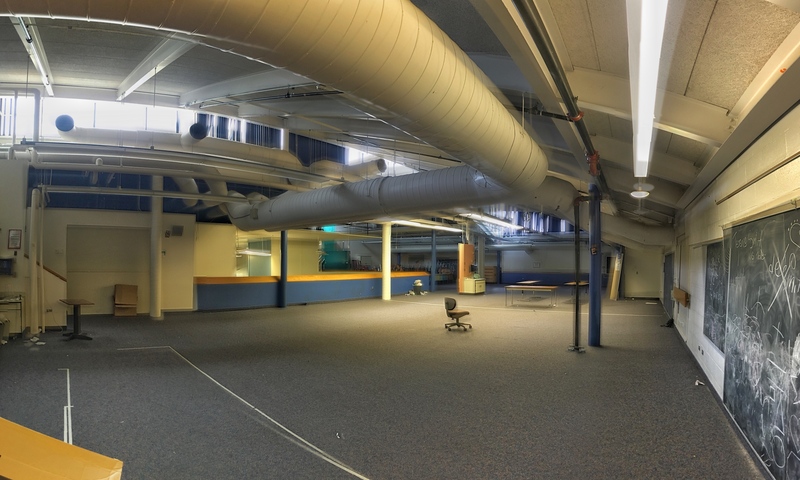 The Coventry School building is home to many established area non-profits, and offers a large value allowing our donation dollars to go even further. 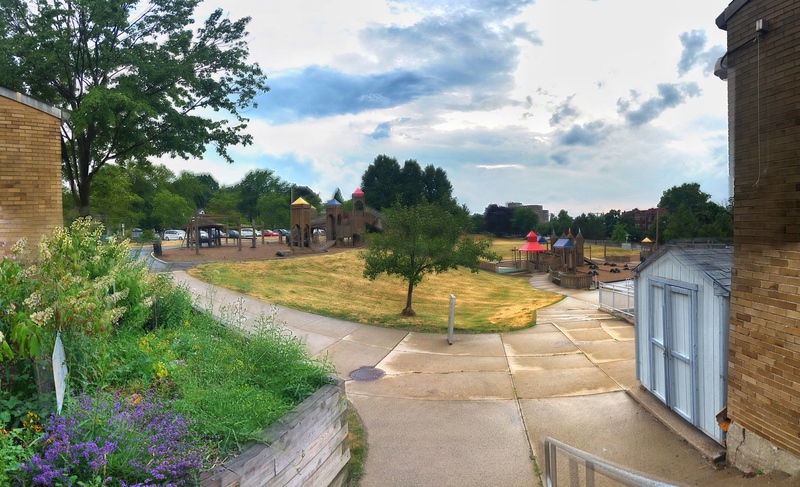 Our prime location will be an invaluable tool that will aid us in creating powerFUL relationships within the local business and non-profit community, and is a central and accessible for those living in and around the Heights. In just under a year and a half, we hatched an idea, developed it, and are now making it a reality. We could not have made it to this exciting juncture without the continued support, enthusiasm and encouragement of our community. 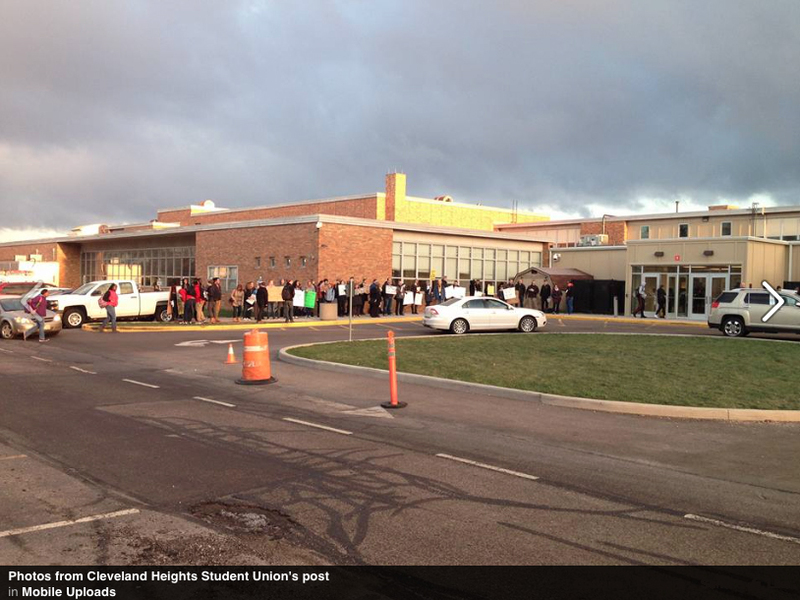 It has been a wonderful evolution with invaluable input from local artists, businesses, non-profits and the city of Cleveland Heights. 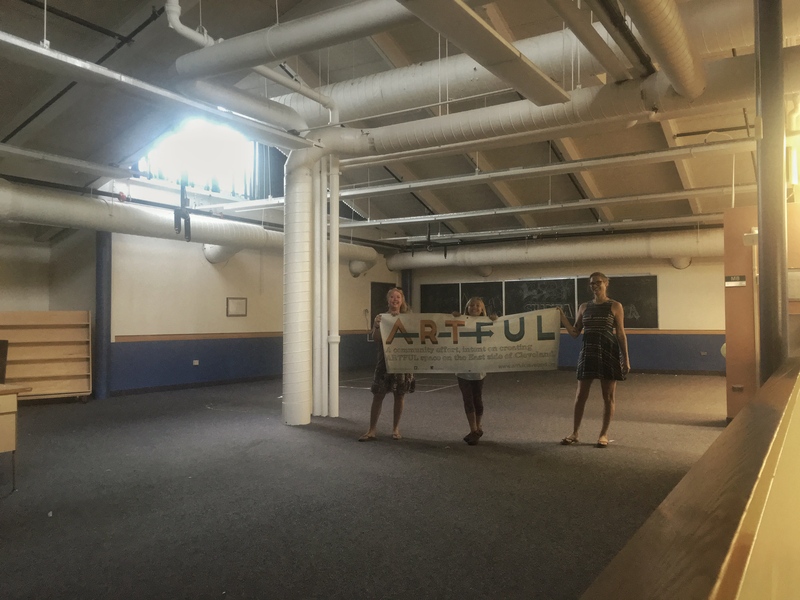 We now enter Phase II, thankFUL for all of the help and guidance we have received, ready and excited to move forward and create an ARTFUL space. We are thrilled to announce that John Williams of Process Creative is our architect, and he is currently applying his vast knowledge of working artist studios to our project. 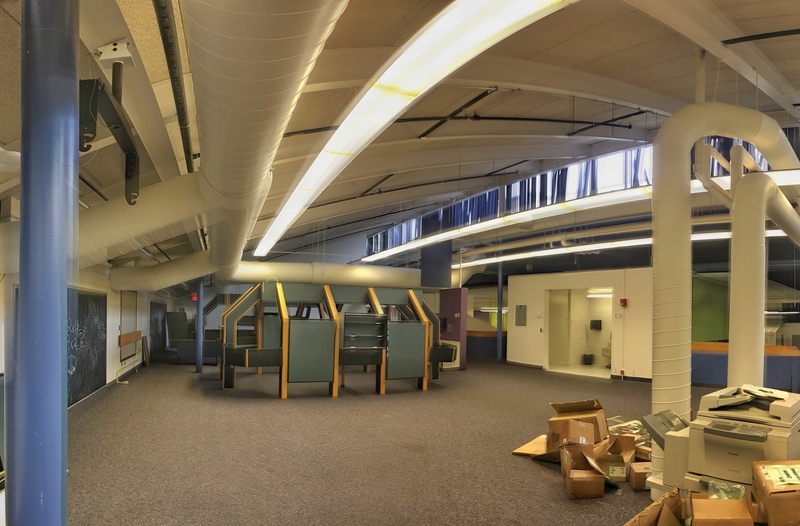 Our space will house apx. 20 artist studios of various sizes and price ranges. All of which will rent for below-market prices. By giving artists affordable access to studio space and a creative environment, our community will benefit from their contributions to our local culture. For more in-depth details on our plans, please download and read our prospectus. Programs like ours only exist with the help and kindness of those in our community. Without your steady, consistent donations we are nothing. Your immediate donation will help us cover the costs of the build-out for our artists studios and our lease for the first year, as well as initial programs to support our artists and engage the community. We have set a goal of $50,000, which will enable us to win a $25,000 challenge grant! Founding donors will receive future benefits once our membership program has been developed and established. In honor of your generosity, we are working with local artist, Steve Manka, to create a public sculpture that will reflect your kindness. Each donation will be represented in the final piece, and those giving at specific levels will have a say in the final design. This is our special way of saying thank you and making our community even more ARTFUL. We are happy to be able to offer several donation options. If you would like to make a larger donation, but would like to spread your payments out over several installments, please consider choosing a monthly, quarterly, or yearly recurring donation. If you would prefer to make a donation by check, please see instructions on our donation page. 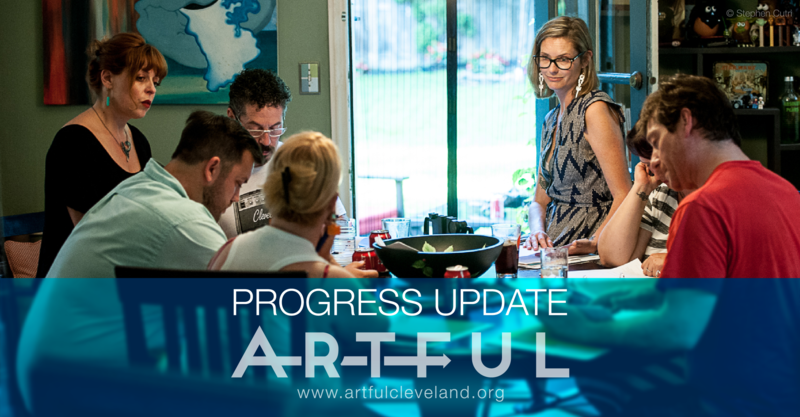 We look forward to the continued growth of ARTFUL and will continue to work diligently and intelligently to deliver programs that our community can be proud of. Over the next several weeks we will finalize our lease application process and update you via our website and social media. If you are an artist who is interested in renting studio space, please be sure to fill out our online form so that you can receive direct emails with pertinent information. From the bottom of hearts, the entire ARTFUL board thanks you. Below you will find a map showing our location and some rough photos of our new space. 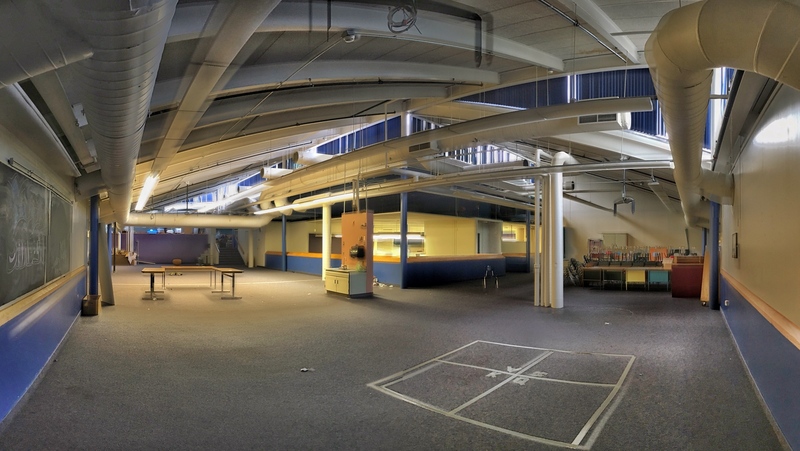 We look forward to sharing more photos as we clean up the space and begin the process of building the studios. For more information, or to join our mailing list, please be sure to fill out our contact form. Great project & ideal location for it. Looks like this might be a basement space? Curious if landlord is contemplating other ‘revenue layers’ to compensate for noble, yet likely unsustainable, below-market rents? How does one rent one of these spaces as a painting studio? 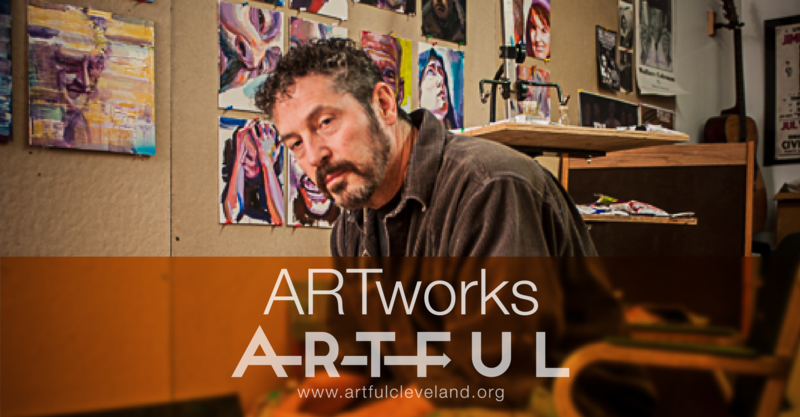 Please visit our interested artist page and fill out the form – http://artfulcleveland.org/artists-page/. As our project develops, we will be sending out further details to those who have expressed interest in renting a space.